They have many choices and you want them to enjoy your company so much that they will tell their friends! Your staff is the key. How customers are treated by your staff can make or break the customer experience. Sometimes it is the smallest staff interaction that will be the difference between a customer being delighted or never returning at all. How you hire, train, manage, and terminate your staff is paramount to your success. Bring your lunch and join the East Colorado SBDC and Greeley Area Chamber of Commerce for May's Brown Bag seminar! Courtney Berg turns typical HR and management content into fun learning experiences. She draws from her years of experience to bring boring HR and management concepts to life. Courtney is an expert in performance managment. She teaches her clients how to set expectations and build an atmosphere of accountability within her organizations, resulting in higher performance and increased profits. Courtney is a national speaker, published author, and an entrepreneur. She is a certified HR professional with over three decades of experience building practical HR solutions for small businesses. 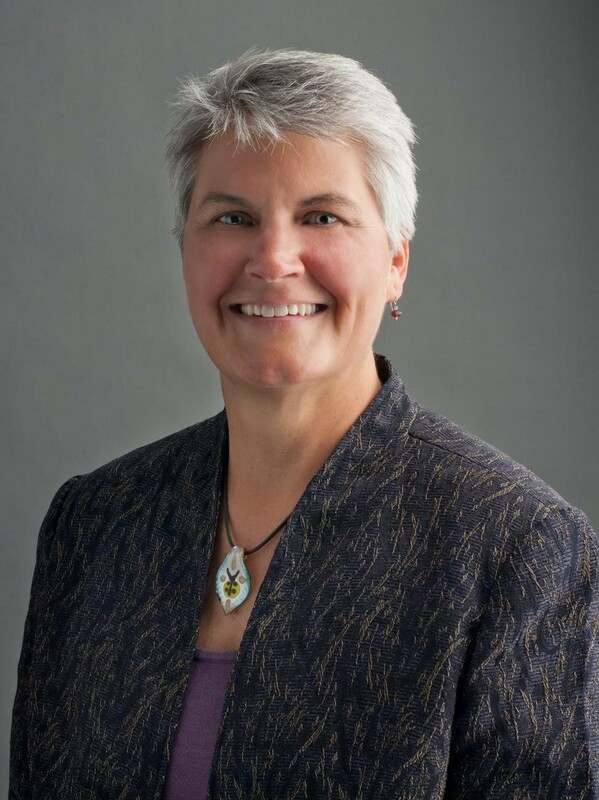 She has a Bachelor of Science in Business Administration/Management from the University of Northern Colorado, is a member of the UNC Management Advisory Board, and the Colorado Small Business Advisory Council, was the North Metro SBDC MVP in 2016, and was featured in "How to Conduct Annual Employee Reviews" in Inc. Magazine.